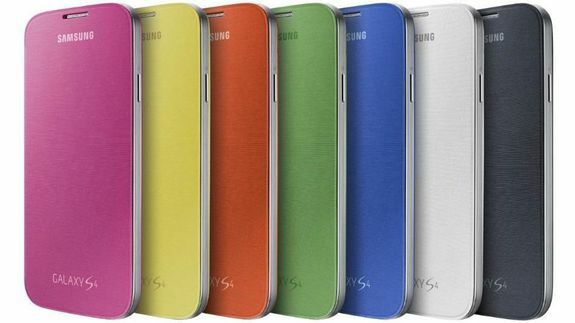 Samsung Sold More Than 40 Million Galaxy S4 Devices Since April - trendistic.com: ever tried. ever failed. no matter. try again. fail again. fail better. Samsung has sold more than 40 million Galaxy S4 units in six months, SamMobile reports, quoting Samsung CEO JK Shin.